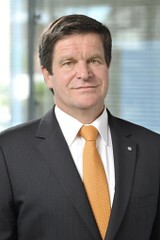 Reifenh�user, a seven-subsidiary global extrusion lines provider closed the 2011/2012 financial year with record results, generating total sales of over EUR 450 million. Comprising of Reifenh�user Extrusion, Reifenh�user Kiefel Extrusion, Reifenh�user Reicofil, Reiloy Metall, Reimotec Maschinen- und Anlagenbau, and Polyrema , the group's sales signalled an improved record result compared to the previous financial year. All business areas of the Reifenh�user group could report a two-digit growth, despite the still slack markets, especially in Europe. 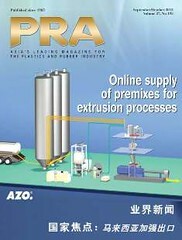 This success was mainly due to a significantly increasing demand for extrusion machinery from Asia and South America. The Reifenh�user group is planning further growth for the new financial year.